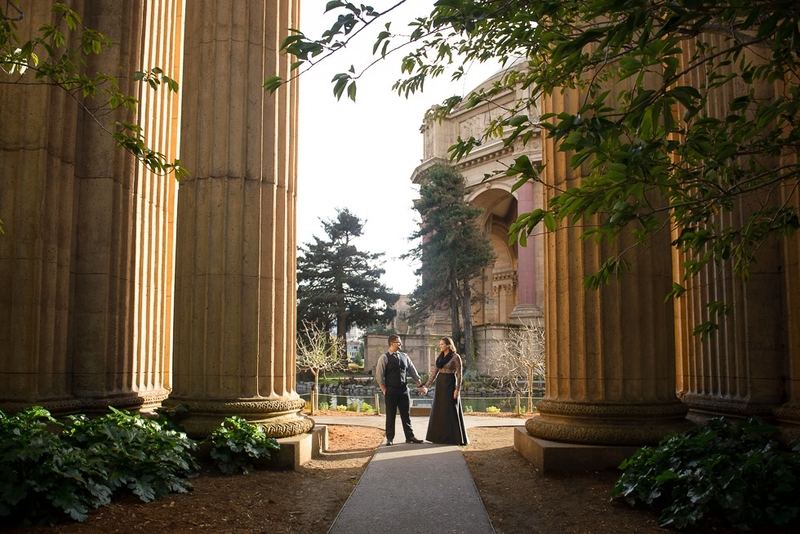 Today I'm exited to share Bethany and Raffi's Palace of Fine Arts anniversary session! 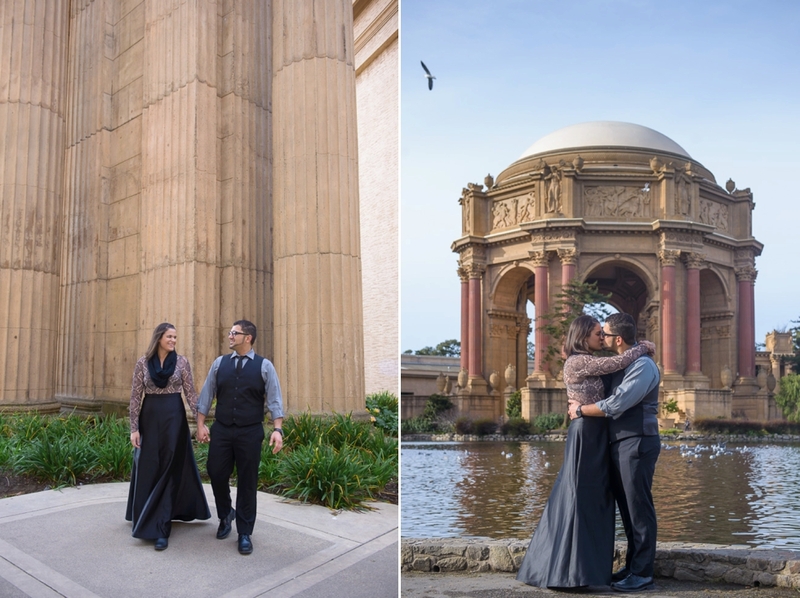 I met them at POFA on the first day of their visit out to San Francisco to celebrate their anniversary. 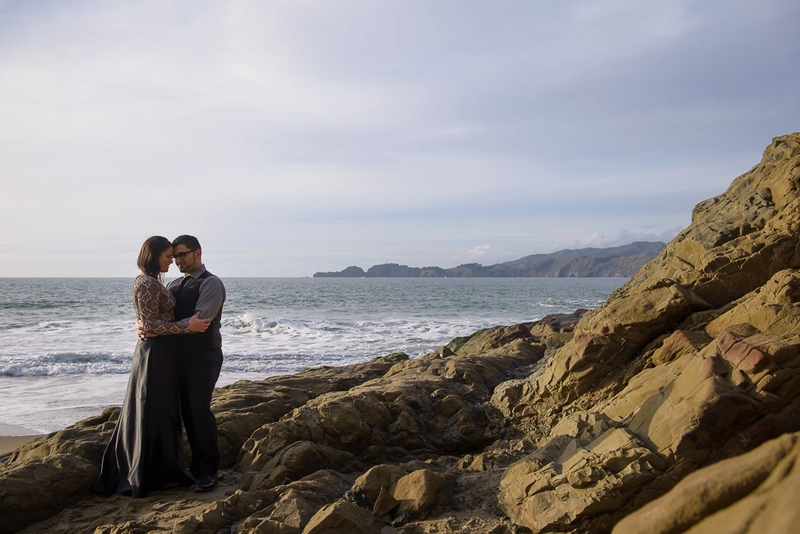 Then we went to Baker Beach to finish out our time together. 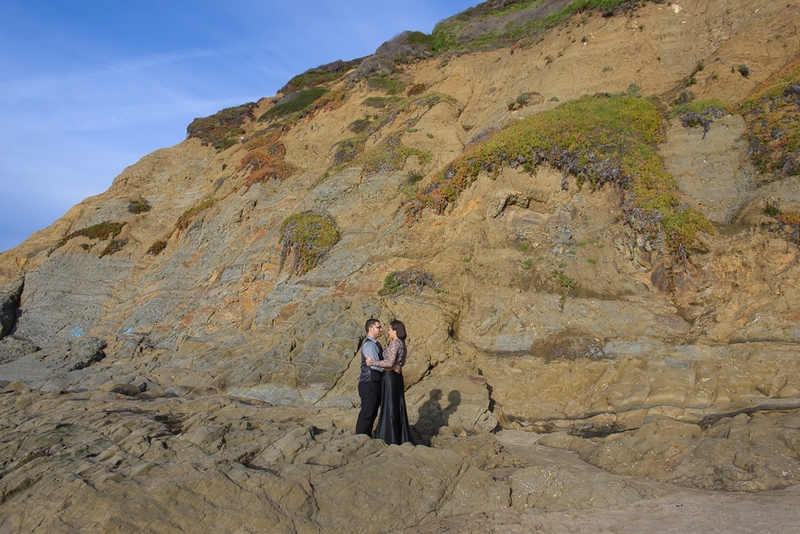 I had a great time showing them around and without further ado, here are some of my favorite images.